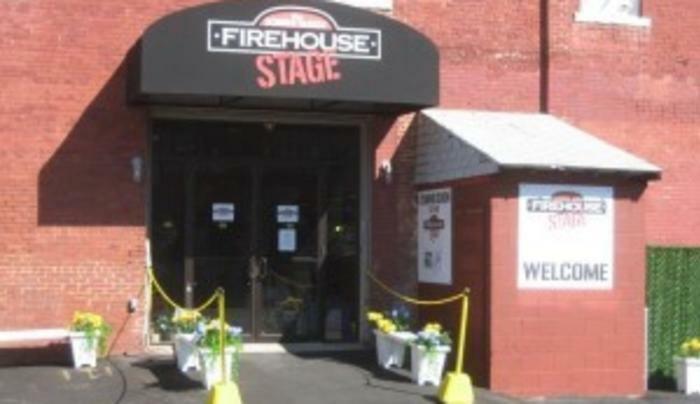 The Schorr Family FIREHOUSE STAGE, the first venue of the Goodwill Theatre Performing arts Complex and Professional Training Academy opened in October of 2007. This flexible and intimate venue allows Goodwill Theatre Inc. to present Theatre for Young Audiences, new plays, Story Time Theatre, puppetry, comedy, dance, classical music, cabaret, jazz, workshops and family films. 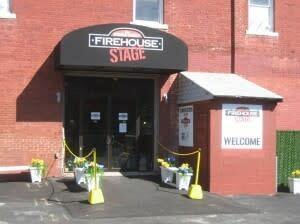 It also serves as a rental venue for local cultural organizations, private events and local businesses. 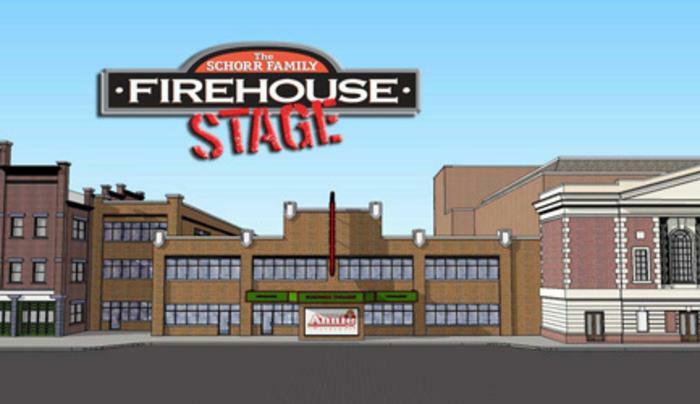 Each season, the Schorr Family Firehouse Stage hosts around 65 events. In the 2017/18 Season we enter our 10th full season of programming!